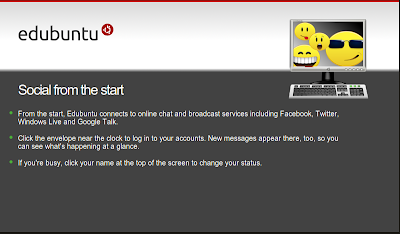 While Ubuntu 10.10 installer revamp has caught everyone's attention, Edubuntu on the other hand, is also having a complete installer overhaul. 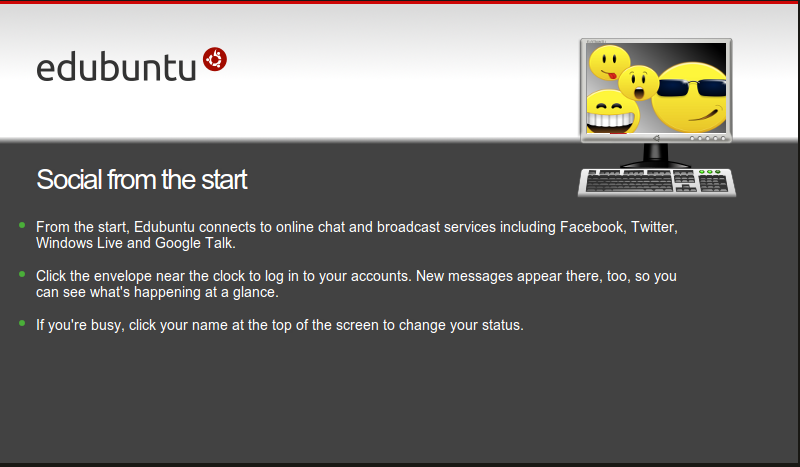 And it looks pretty neat too. 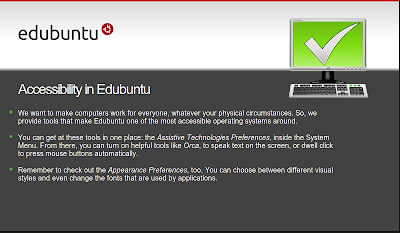 Edubuntu is Ubuntu's education edition desktop OS and it is basically designed for use in class rooms and schools, which makes the installer improvements even more important and noteworthy. 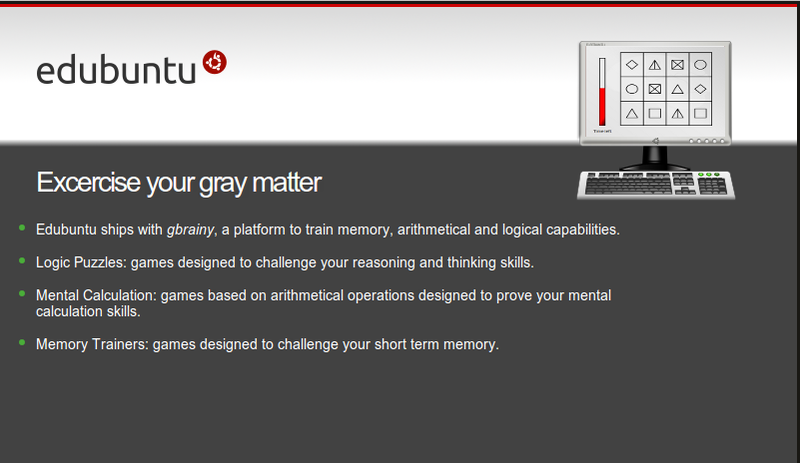 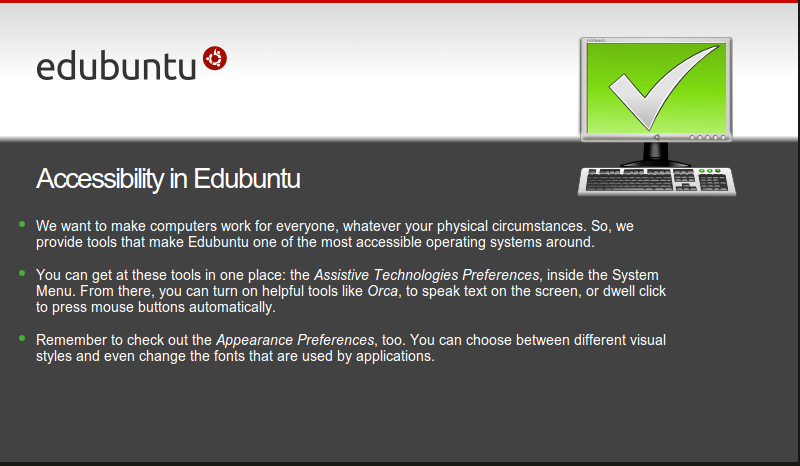 Here are some more screenshots of Edubuntu installer. 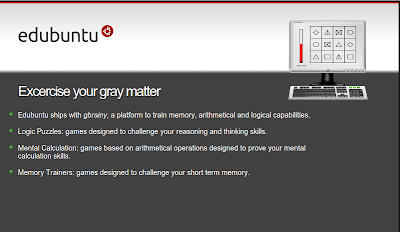 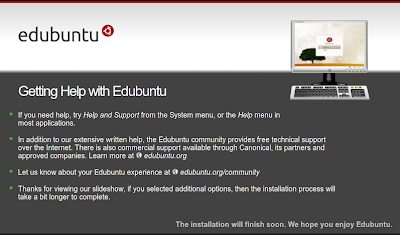 Edubuntu website also had a relaunch recently. 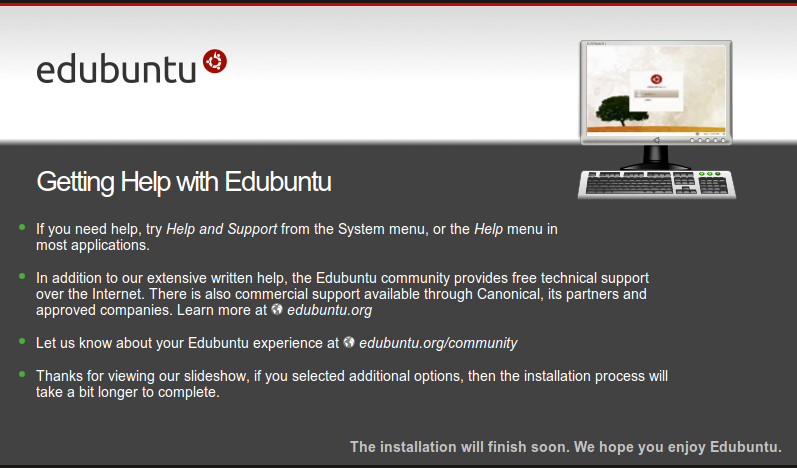 Meanwhile, Canonical is not done with changes to Ubuntu 10.10 installer yet and more eyecandy is on its way.